Today is the second day of Enterprise Connect 2019, the leading conference and exhibition for enterprise communications and collaboration in North America. 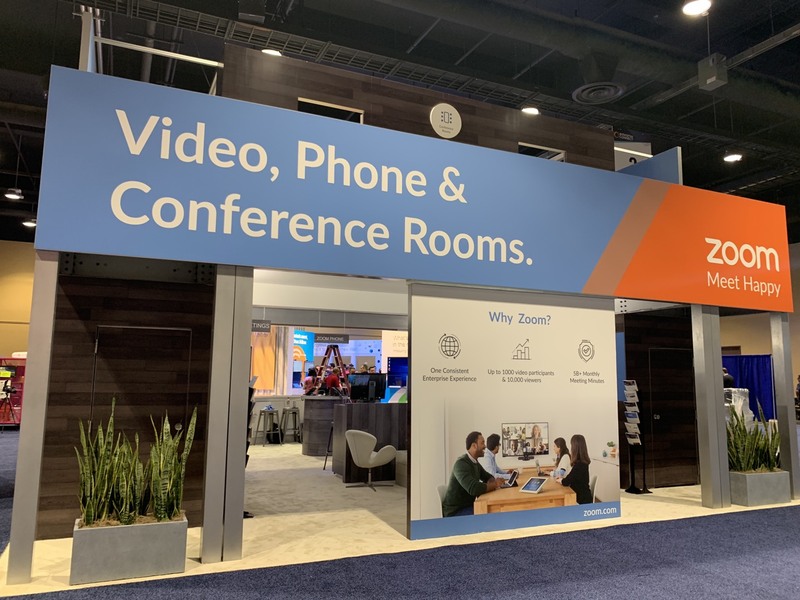 Zoom is showcasing the newest innovations and partnerships in Zoom Phone, Zoom Rooms, and Zoom Meetings at booth #213. On the upper level, we will showcase two Zoom Rooms, a 3-screen executive boardroom and a 2-screen conference room. 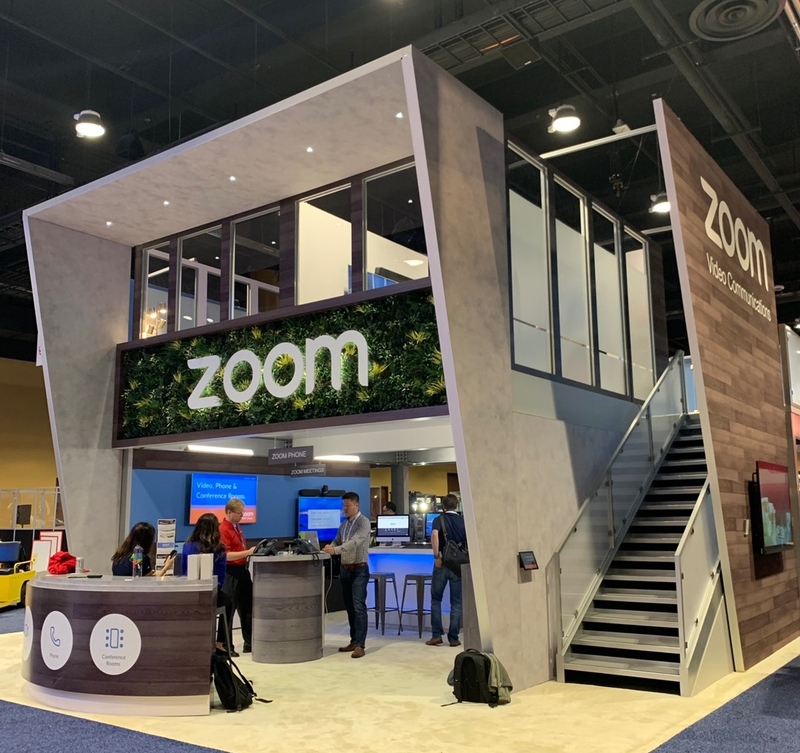 On the lower level, you can visit three Zoom Rooms that highlight Zoom’s hardware partnerships that simplify deployment and serve different use cases. 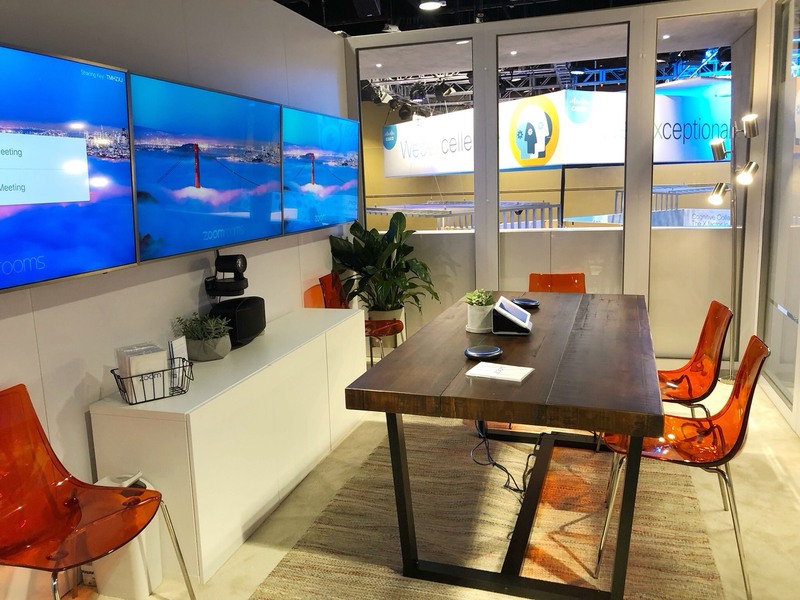 If you would like to replicate these Zoom Rooms in your organization, you can request the configurations below through supported resellers. 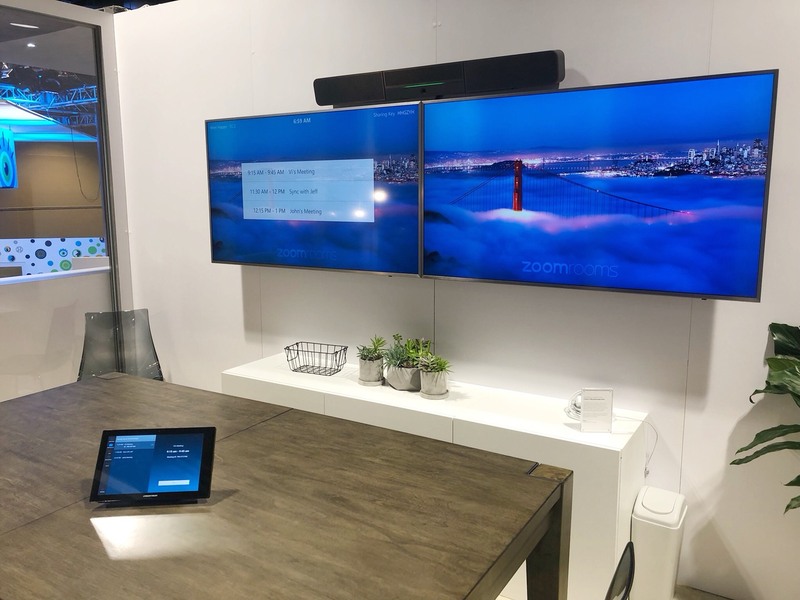 Sign up for our 1-on-1 demo today to learn more about Zoom Rooms and work with our team when you are ready to deploy Zoom Rooms at your company.